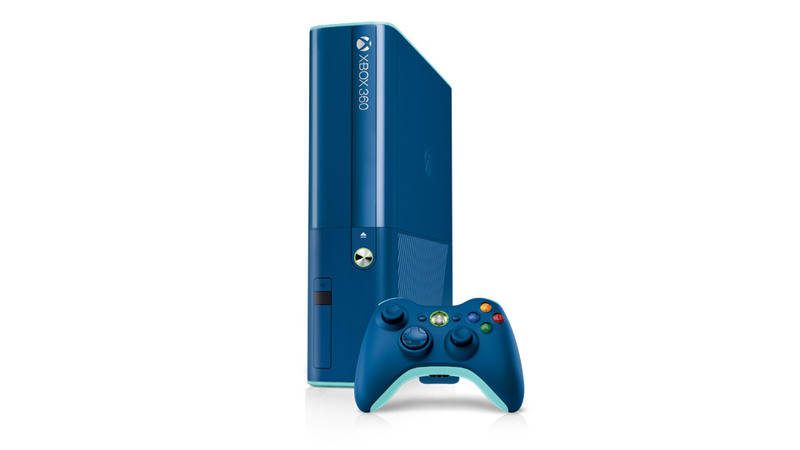 Costume Quest 2 was developed by Double Fine Productions and published by Midnight City Games. 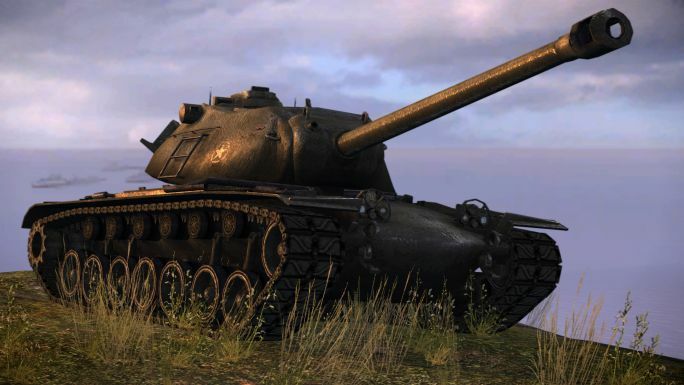 It was released on October 31, 2014 for $14.99 on Xbox 360 and Xbox One. A copy was provided for review purposes. 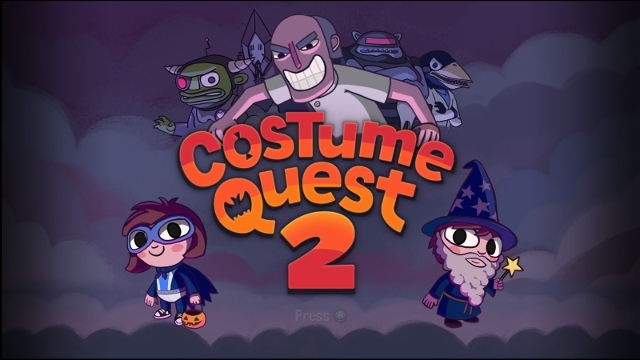 Appropriately released just before Halloween, Costume Quest 2 has more tricks, treats and timed-button pushes. The sequel to Double Fine’s 2010 Costume Quest, this release picks up shortly after the first game. The two main protagonists, Reynold and Wren, return as playable characters with new companions to battle alongside with, and, not to be forgotten, the supporting cast from the first game, which play an important role in the time-traveling tale. 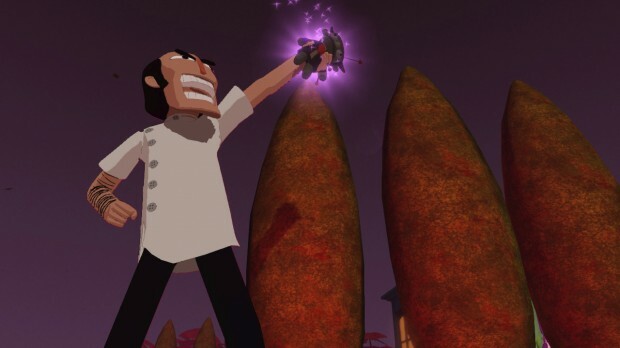 Amusing costumes — The first Costume Quest had its share of interesting outfits that would magically transform the kids into a giant robot, a pumpkin king or even a unicorn; the sequel continues this wonderful theme and hits the ground running. A goggle-wearing pterodactyl who dive bombs the enemy with rotten eggs fits well alongside the likes of Thomas Jefferson, who pens a document, seals it and then sends the scroll to the enemy — to explode! There are many other creative costumes in the game, but part of the fun is finding these costumes and experiencing each one with fresh eyes. One disappointing point about these imaginative costumes comes from the short time some are available to use. There is one fantastic outfit I wanted to use more than I was able to because the game simply ended. Perhaps DLC will give those near-endgame costumes more life, but right now, it is a tad disappointing. Finally, the original costumes from the first game were only made available for pre-orders on Steam, and nothing has been announced for the consoles as of writing. It would have been nice to have that extra bit of nostalgia, but the costumes that come with the game are more than adequate. Charming aesthetic — A big reason the first game was successful was due to its art style, character design and atmosphere. The bright, imaginative costumes juxtaposed against the darker colors associated with Halloween created a fun game enjoyable to all ages. 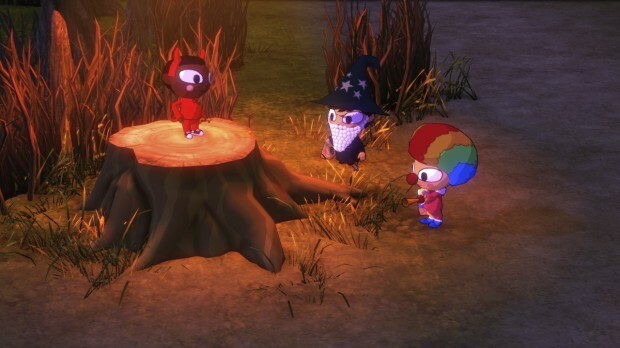 The original Costume Quest is equal parts trick-or-treating simulator (without the tooth decay) and light role-playing game, and the sequel is no different. Humor — Double Fine has always had a great sense of humor in its games. Not only are these games funny, but their laughs feel more genuine because the worlds the studio creates are crafted with care and passion. Sure, there is no such thing as time travel or candy-loving monsters, but everything melds together so seamlessly that players feel that it all makes sense. Despite this praise, Costume Quest 2‘s story does not quite live up to the first one. The villain never feels like a threat, instead coming off more like a plot device, and the rationale (yes, even in this kooky world) stretches the limits of plausible deniability. Nevertheless, the story and humor are enough to hold interest throughout. Repetitive mission structure — While it’s understandable that Costume Quest 2 follows a similar formula to the well-received first entry, the game mimics the combat and overworld too faithfully. Trick-or-treating was fun in the first game because it had never been done before, but doing the same basic thing again in the sequel (although dressed slightly differently), makes this once-novel act feel like receiving marginally stale candy — it’s still good, but it would have been nice to have something more fresh. Candy corn — Even though I mentioned my love for the costumes above, there is one outfit that should have been left on the rack. The candy corn costume has no moves, offensive or defensive. 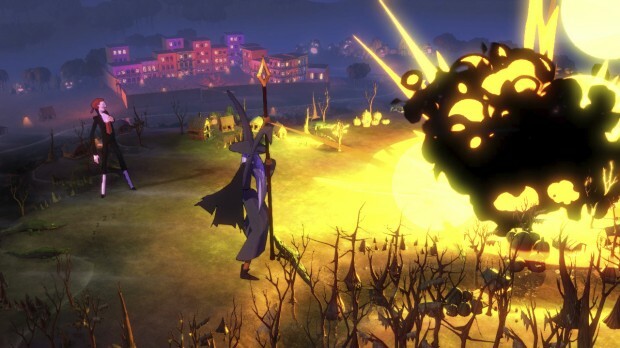 Its main function is to draw extra attacks and withstand them with help from a higher defensive stat. When the candy corn’s turn comes, a witty one-liner is shown on the screen, and then nothing else happens. At first, the jokes and declarations were funny, but seeing “Candy Corn does not think of itself as a ‘piece’ of candy” multiple times, makes that fun disappear. You might question why I did not simply switch the candy corn costume to something else like Thomas Jefferson or the pterodactyl — well, the answer is that an achievement I decided from the start to hunt down required that the candy corn costume be in every single battle. Unless you like going for achievements or are an aficionado of awkward candy corn puns and axioms, this is not a recommended path to take. With all this said, it is an entirely avoidable experience. Area maps lack purpose — “Crayon-drawn” maps are available from Shady, the game’s vendor, but the maps are largely useless. All that’s shown are the houses that can be interacted with and how many secrets that are in an area. There is no way to figure out where the secrets are or if they are even accessible with the current collection of costumes. Instead, players may see that only one secret is still available in an area and waste time trying to discover it, only to find out that it cannot be unlocked until you progress the story further. Costume Quest 2, like the first game, is a sweet, fun game that anybody can enjoy, especially those of us who have outgrown actual trick-or-treating. Some repetitive mechanics and a lack of changes from the first game make the saccharine plot and world a little difficult to swallow at times; yet, it manages to be a pleasant ride to the end — black licorice and all.